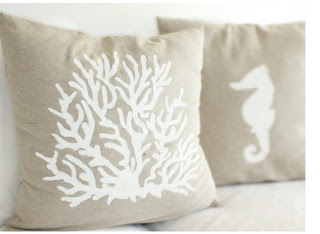 Madelleine Grace is an etsy store that features handmade (hand painted) coastal, linen pillow covers. 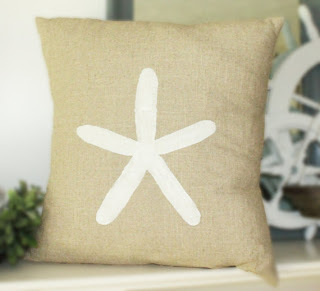 Each pillow case can be customized by size, color, and design (if you have a specific design, word, letter or number you would like then let designer Ruth know and she will personalize for you!). 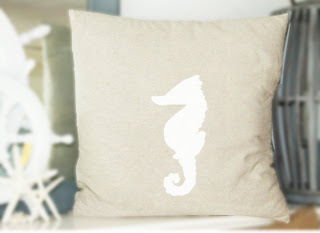 We also have a facebook page you can "like" for coupon codes! So cute! 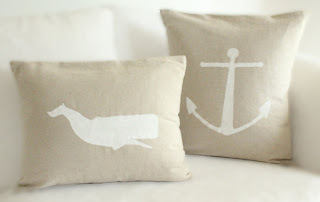 I want to get some linen pillows for spring and summer to brighten my living room a little.